Power Up! 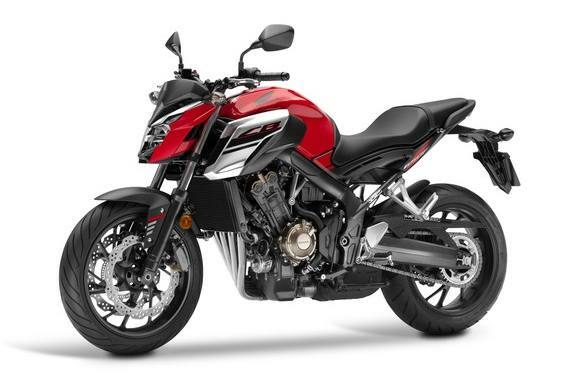 : The 649cc engine uses a compact internal architecture, stacked six-speed gearbox and starter/clutch layout with the cylinders canted forward 30°. The DOHC 16-valve cylinder head employs direct cam actuation with a 11.4:1 compression ratio. Good Bones: The CB650F’s steel diamond frame features twin 64mm x 30mm elliptical spars. They’re stiffer around the headstock and more flexible in the middle of the spars to deliver balanced handling characteristics with high levels of feedback. New Showa Fork Technology: A brand-new 41mm Showa Dual Bending Valve (SDBV) fork improves ride comfort and handling. It delivers proportional rebound damping with firmer compression damping as the travel increases. Information Central: The dash offers twin digital screens. On the left are the rev-counter and speedometer; on the right are a fuel gauge, clock, odometer and the warning lights. Both sides are lit by a white backlight. 649cc DOHC Engine: Engines like this are what Honda does best. 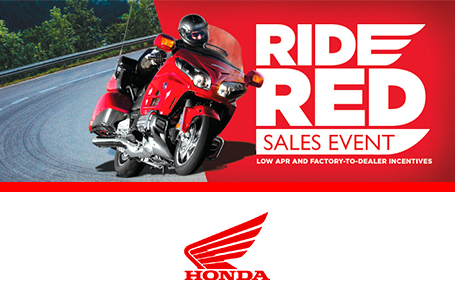 The four-cylinder design makes it smoother and faster revving than most twins, and offers ample low to midrange torque, plus plenty of power through the entire rev range. 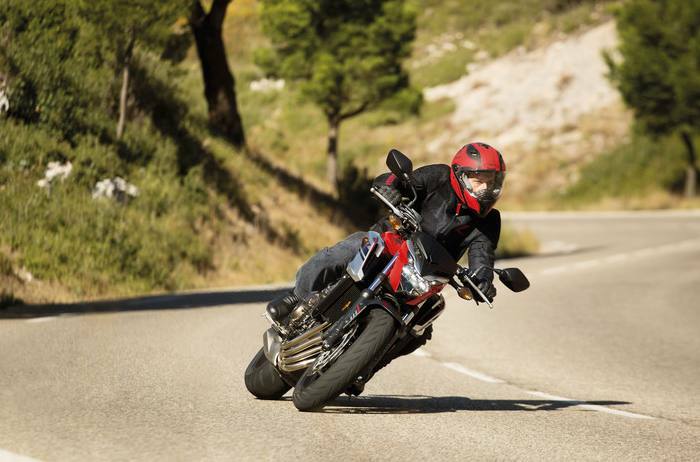 41mm Front Suspension: The CB650F’s front suspension showcases some leading-edge technology. The 41mm fork is equipped with Showa’s new Dual Bending Valve (SDBV) internals. They make the fork lighter, provide excellent suspension action, and give you cartridge-fork performance without the cartridge-fork price.